Mark your calendar for the 2019 TML Annual Conference and Exhibition, October 8 – 11, 2019 at the Henry B. Gonzalez Convention Center, in San Antonio, Texas. What is it? 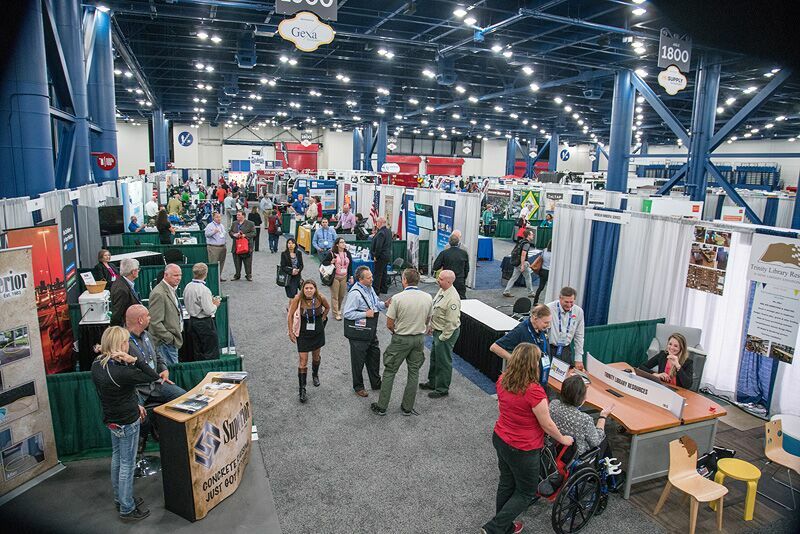 The TML Annual Conference and Exhibition is the signature event of the Texas Municipal League and one of the nation’s largest gatherings of local government leaders. Who will be there? The conference attracts an average of more than 3,000 delegates from 300 cities. Our attendees – mayors, council members, city secretaries, city managers, and city department executives – are the decision makers for their cities. Why exhibit with TML? No other event can help you reach our exclusive audience of Texas city officials!